Still having that Halloween hangover? Why not scare-away the symptoms by watching some epic horror movies that looks pretty awesome on the big screen and even on your mobile devices! All you need is a chilly atmosphere and a bag of leftover mouthwatering goodies from your eventful trick or treat, these three scary films and it’s Halloween all over again. The Shining is a 1980 adaptation of Stephen King’s 1977 illustrious horror novel of the same name. Itfocuses on a determined writer and recovering alcoholic who works as a custodian at a historic hotel during the off season. He settles in with his wife and son who is besieged by psychic visions. As his son’s premonitions become more difficult, he realizes the hotel’s horrifying past and starts turning into a murderous maniac bound to torment his loved ones. The film epitomizes sublime fragments of jump scare: the captivating visuals and musical scoring, the improvisation of the memorable and startling quote: “Here’s Johnny!”, and the eerie young twin sisters on the corridor lingered in most people’s nightmares and significantly impressed them. The Shining is hailed by critics, and has become a core of today’s pop culture. 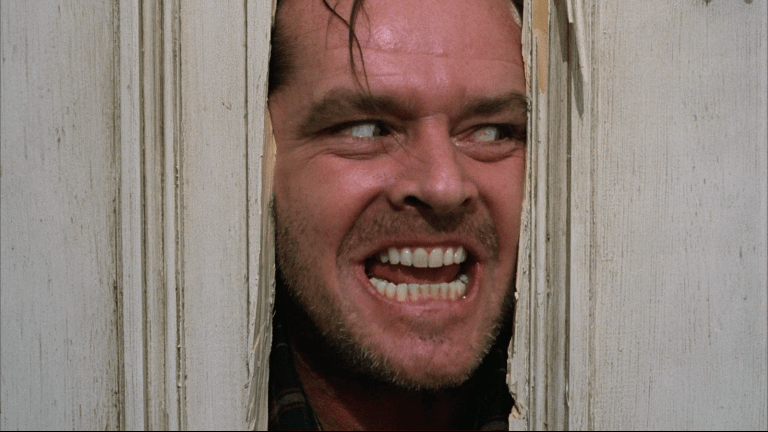 Mathematicians at London’s King’s College utilized statistical figuring in a research mandated by Sky Movies to determine that The Shining was the “perfect scary movie” because of its precise harmony of different aspects such as impact, suspense, and gore. It stars the infamous method actor Jack Nicholson, Shelley Duvall, and Danny Lloyd. 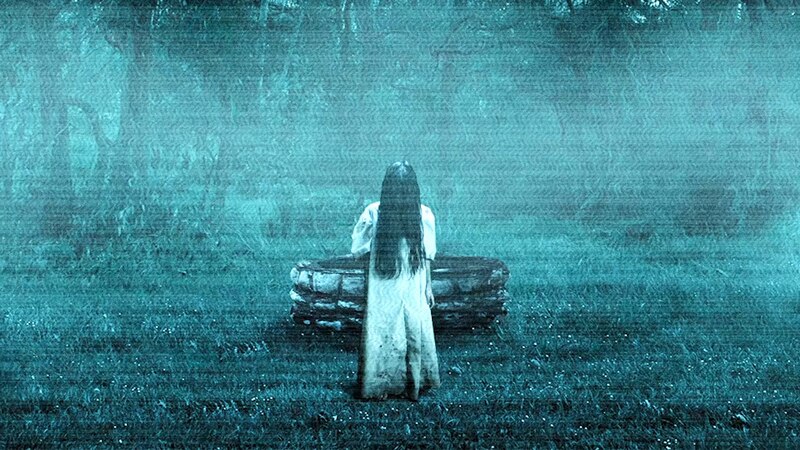 The Ring is a 1998 Japanese paranormal and mind-altering horror film. Adapted from the 1991 novel of the same name by Koji Suzuki, as well as the Japanese folk tale Banchō Sarayashiki, a Japanese mythof fragmented faith and vows resulting to a desolate fate, the movie centers on a reporter who probes the mystery behind a cursed videotape that kills the watcher 7 days after viewing it. The movie became the highest grossing horror film in Japan, was critically praised by reviewers, and garnered immense following in the West. The unanticipated twist in the story and the never-ending goosebumps caused by “Sadako”, the vengeful ghost with her long straight black hair covering her face and dirty long white dress while crawling out of the static television screen and that spooky phone call with the screeching sound after watching the videotape paved its status as one of the most petrifying films of all time. It generated several follow-ups and started a trend of Western reprises, beginning with the 2002 American version. Get Out is a 2017 American horror filmwritten and directed by comedian Jordan Peele in his directorial debut. It revolves on an African-American photographer who unravels a troubling secret when he meets the “liberal” family of his Caucasian girlfriend. It stars the remarkable British actor Daniel Kaluuya, Allison Williams, and Catherine Keener. The movie is often considered as one of the greatest horror thrillers of modern American cinema. 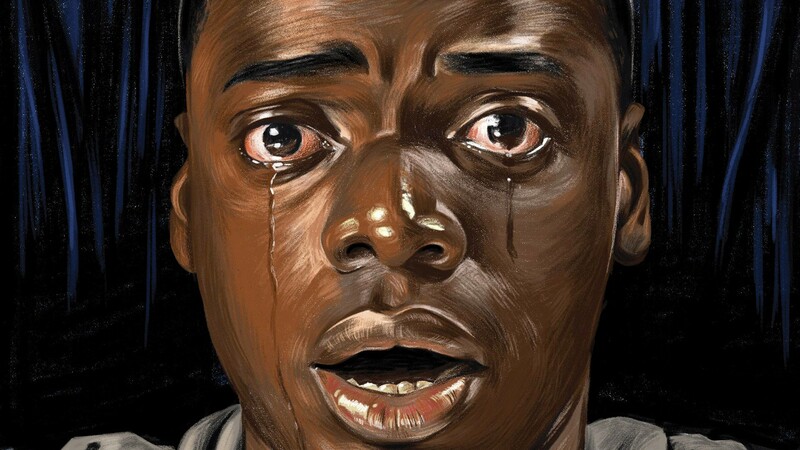 It is a brilliant allegory on racism and is a political satire on post-Obama America. It successfully triggered the trend of smart horror films (cue John Krasinski’s “A Quiet Place”) with low-key but poignant and frightening narratives with a small budget that can still make you think. It instills dread on Hollywood that loves remakes and recycled superheroes. These scary movies are best viewed with Vivo’s futuristic flagship phone, the V11. Your viewing experience will never be interrupted because you will never run out of battery due to its dual engine fast charging battery, which safely refills the large 3400mAh capacity battery at rapid speeds. It is also powered by the Snapdragon 660AIE processor with 6GB RAM + 64 ROM, ensuring ultra-smooth performance and the capacity to continuously play heavy video graphics. Supported by the latest Funtouch OS 4.5 (based on Android 8.1) and the global brand’s Jovi (Artificial Intelligence) AI engine, which allocates Central Processing Unit (CPU) and memory resources to enable the smartphone to efficiently handle multiple complex operations. Thus, it is now possible to use other apps while simultaneously watching scary flicks on your smartphone. The V11 also features a Super AMOLED Halo FullView Display which makes films look clearer, richer, and more vivid. One can never escape the disturbing scenes of these movies as the V11’s specs are powerful, riveting, and engaging. With the horror movies that we have suggested and a reliable premium smartphone, you are all set for a memorable and thrilling Halloween night at home. For an immersive and ultra-smooth viewing experience, own a V11 now at only 19,999.00 Pesos. It is available at Vivo kiosks and concept stores nationwide, as well as online via Lazada, Shopee, Argomall, and Akulaku.